An Estate and Business Planning attorney in Jacksonville, Florida. For over 10 years, she has been helping individuals and families achieve peace of mind, security and smooth transitions through creative planning. Sabrina builds personal relationships through her client-centered approach to law, while continuing to serve her community in various philanthropic endeavors. 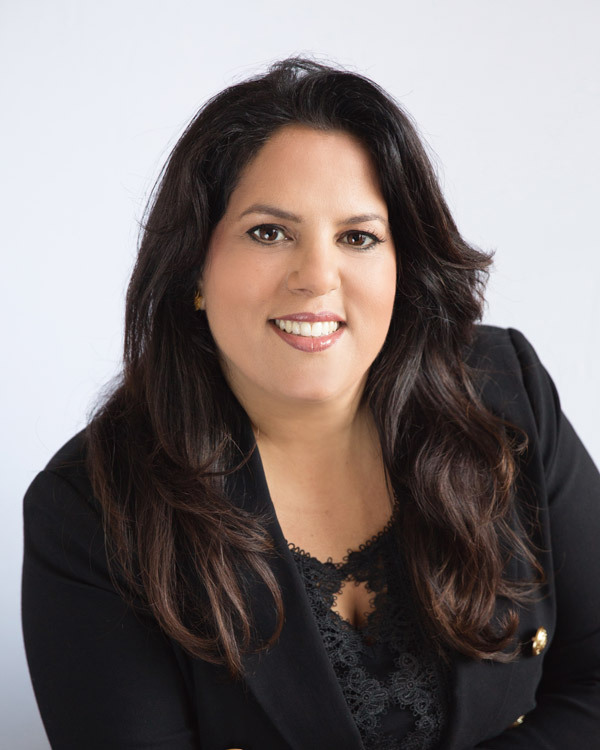 Prior to practicing law, Sabrina spent many years working at her family’s pizzeria in Jacksonville. During this time she combined her passion for cooking with the joy of giving diners the best customer service possible, understanding that good food and good customer service was key to a successful business. After college, Sabrina realized she wanted to translate her love for people and commitment to service into a law practice dedicated to supporting individual and family needs. Sabrina’s extensive experience in business development, consulting, estate planning and elder care is reflected in her publications as well as estate planning seminars she holds throughout Jacksonville and the surrounding areas. Additionally, she has experience serving her community and Florida businesses as general counsel. Everyone Needs a Comprehensive Power of Attorney – What does that mean?